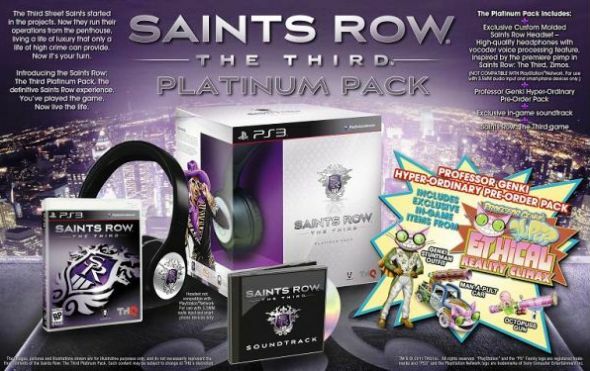 Deep Silver decided to please the players and started a public voting for the items that will be included in the Saints Row 4 Collectors Edition. You can put scores from one to five in a very interesting scale that begins with "HELL NO!" and ends with "AWWWW YEAH!". In addition to the standard set statues, T-shirts and other attributes with the game’s symbols, the company offered some unique stuff that seems pretty interesting. "Dubstep Doomsday Button", a RC copter and ingame Replicant’s weapon looks really cool to us. You can make your own decision and evaluate these and other bonuses by follow this link. 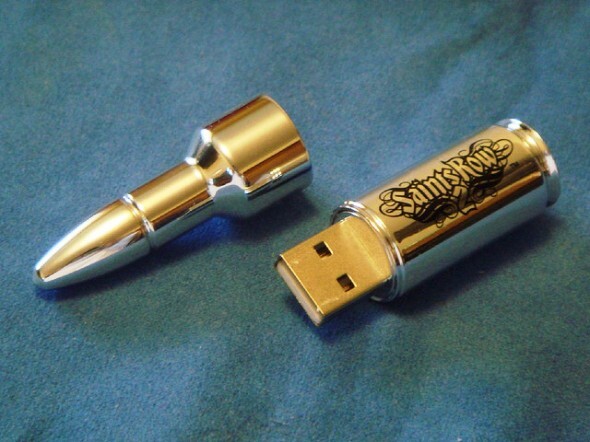 We would also like to remind that the Saints Row 4 release date is scheduled for August 20-23, 2013, and the first official trailer and other details about the project can be found in our previous publication.